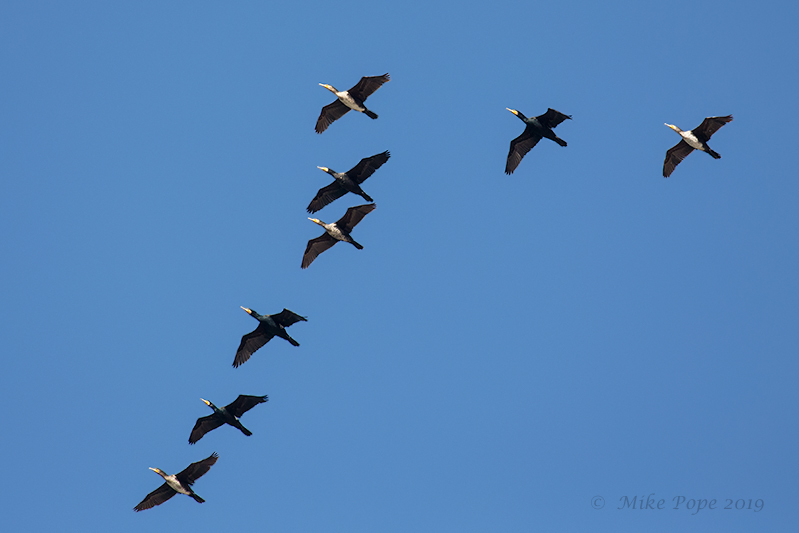 I decided to try a few of the local farms on what was a pretty cold day. 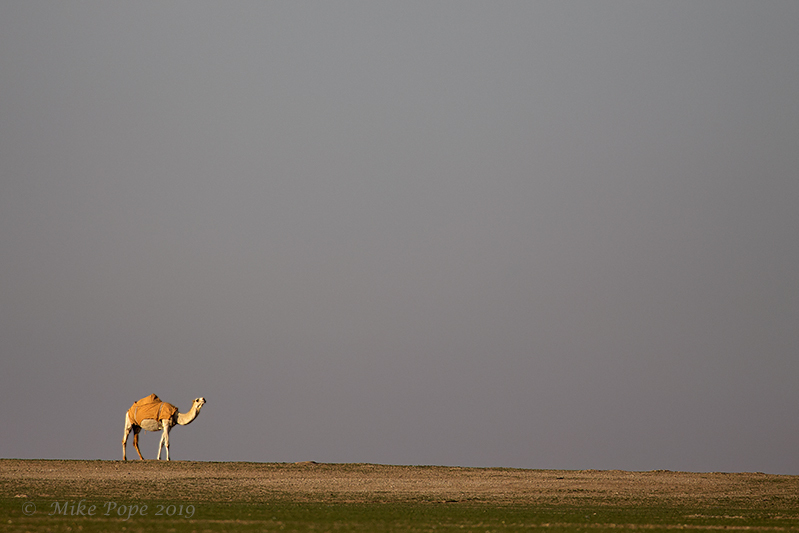 For a change my first stop was Jahra Farms (normally it is the last stop and generally at the hottest and most unproductive part of the day). 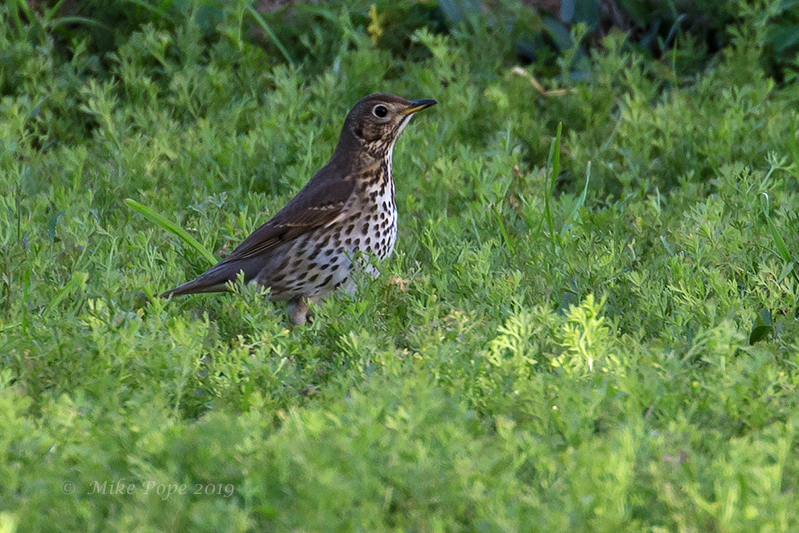 Generally it is quite an active site, especially with the resident birds - winter adds birds like Song Thrush (although not as many as last year). 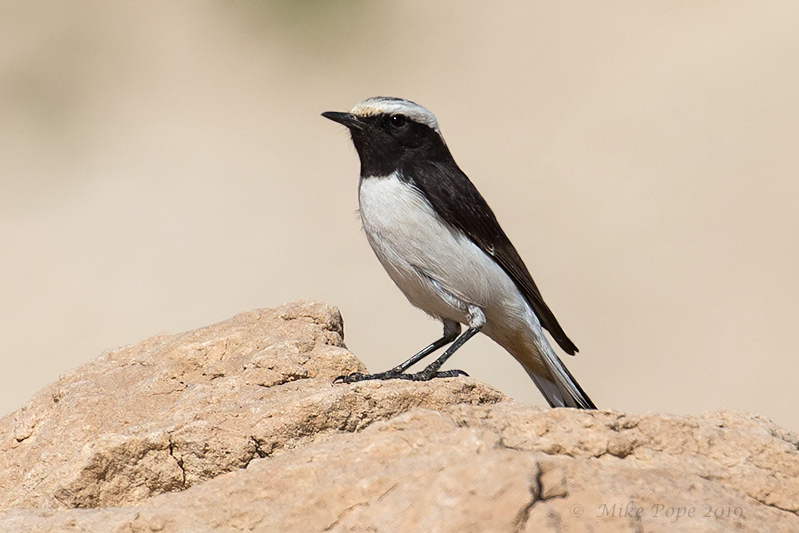 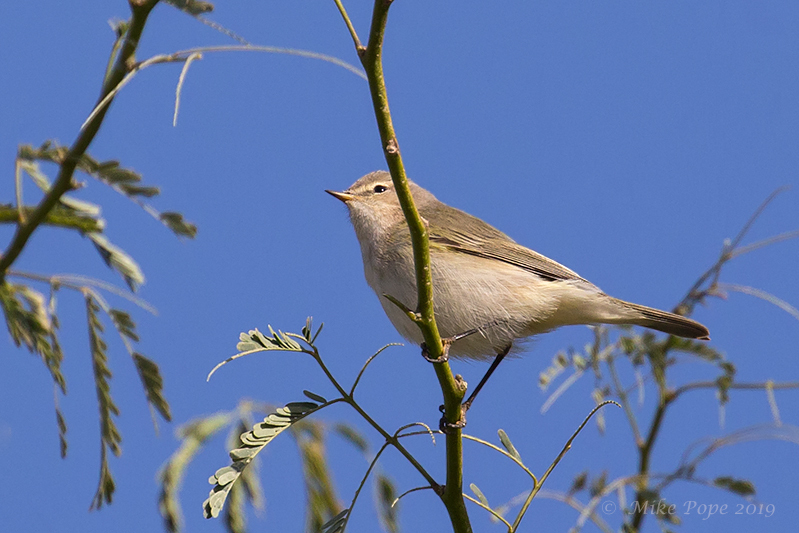 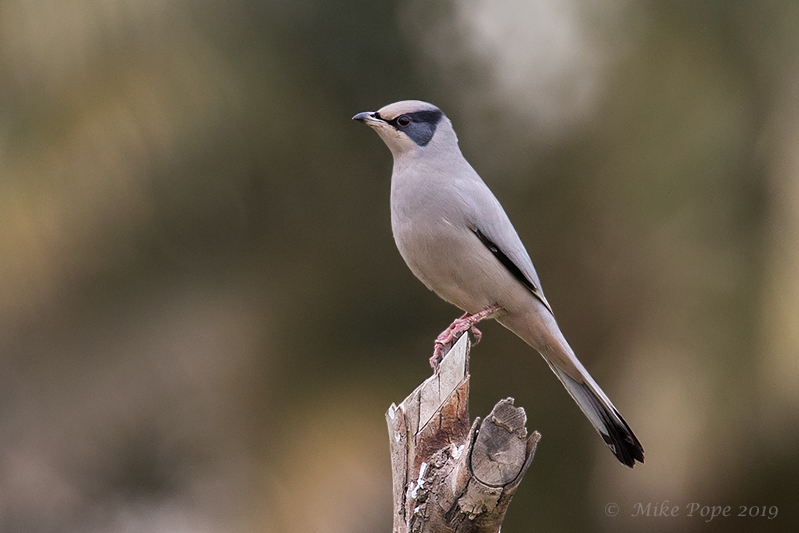 As well as Hypocolius - only one female bird today. 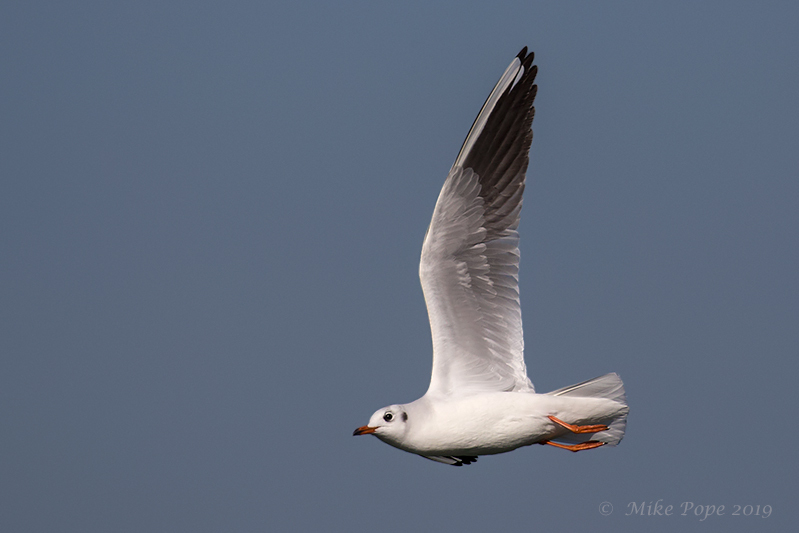 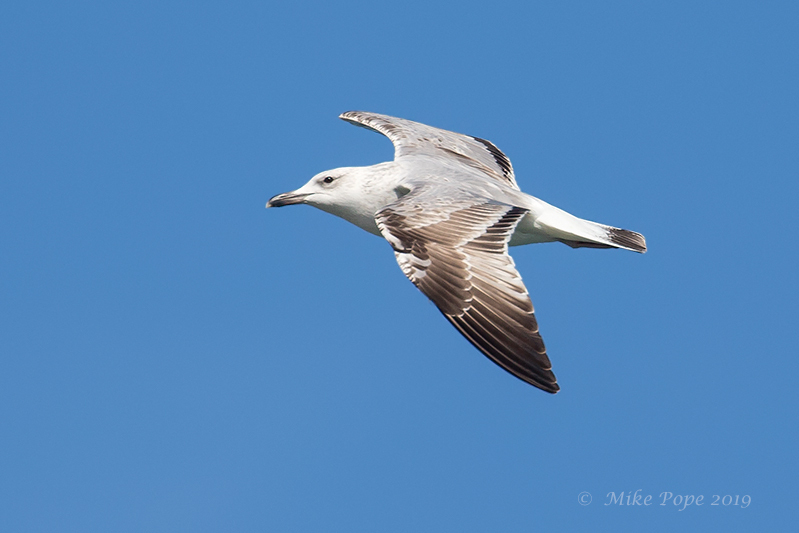 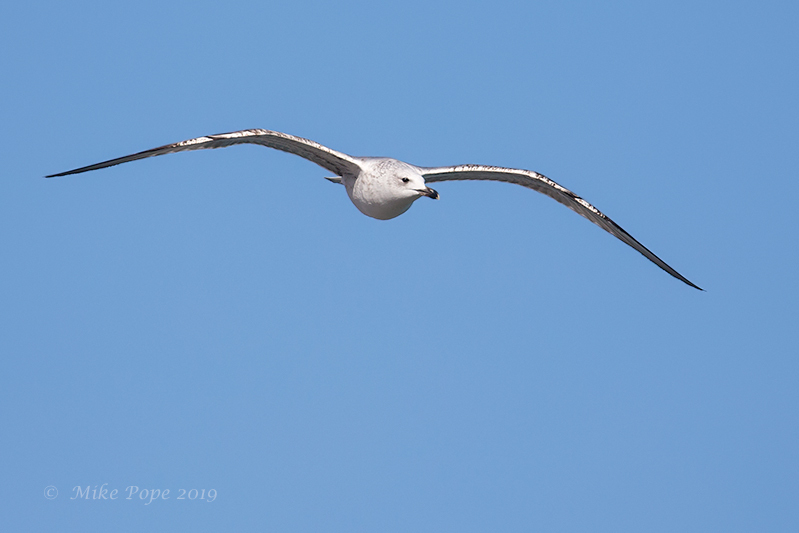 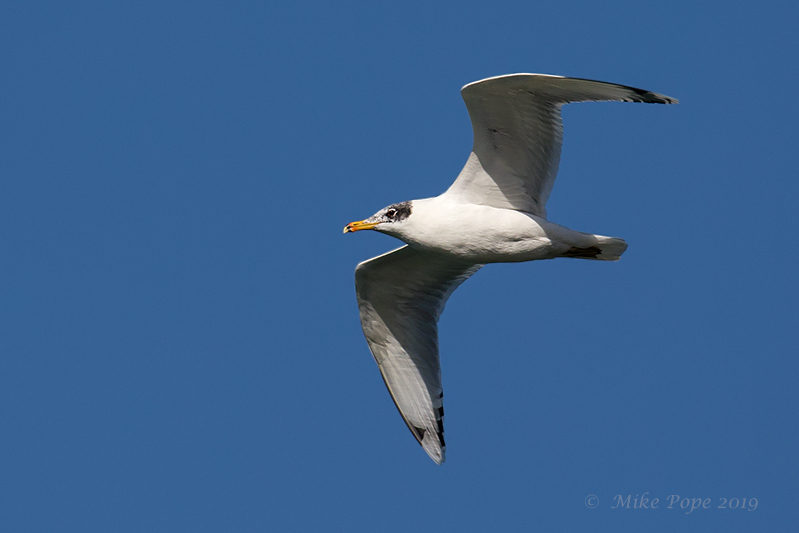 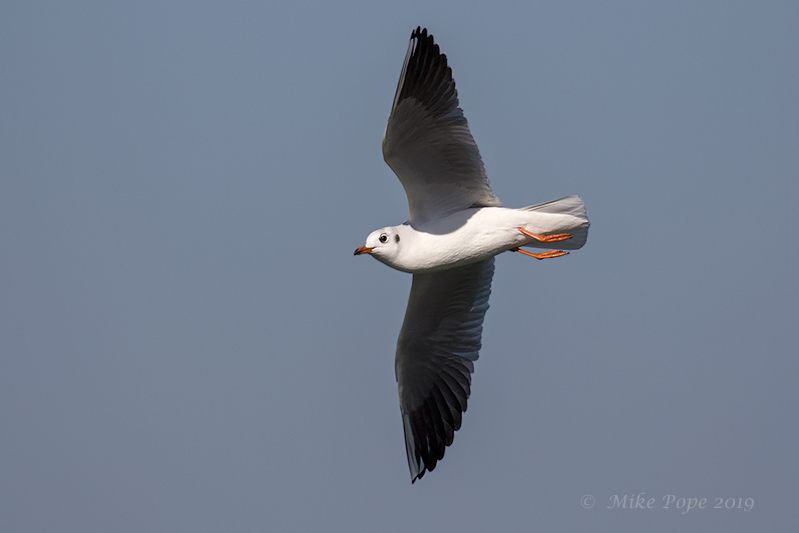 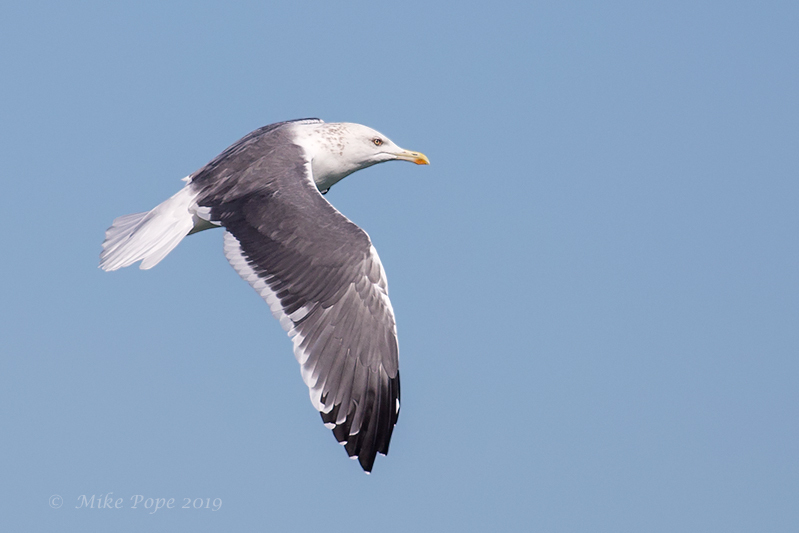 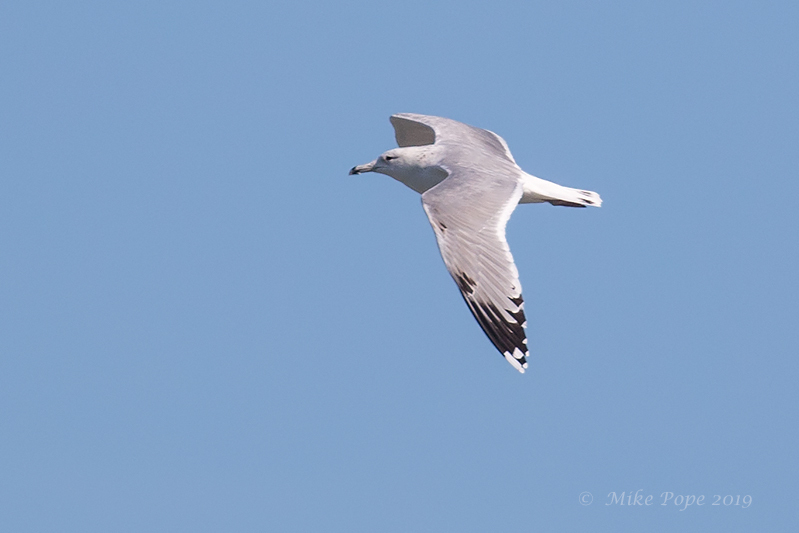 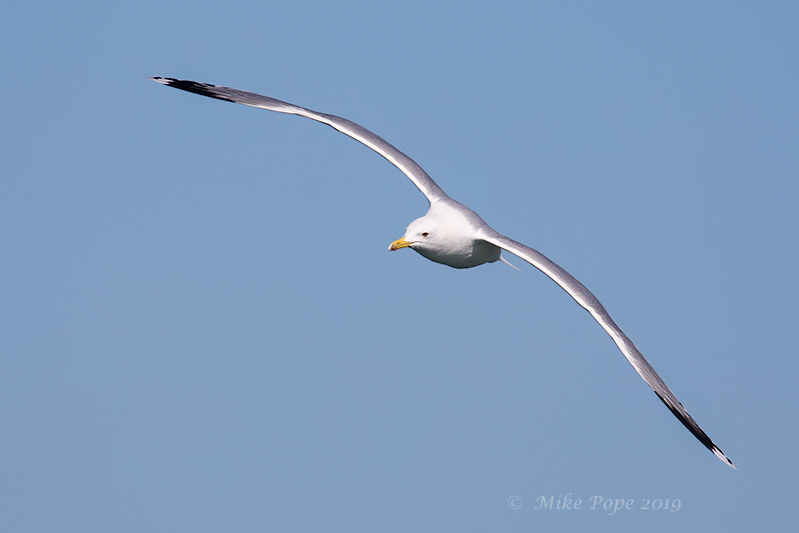 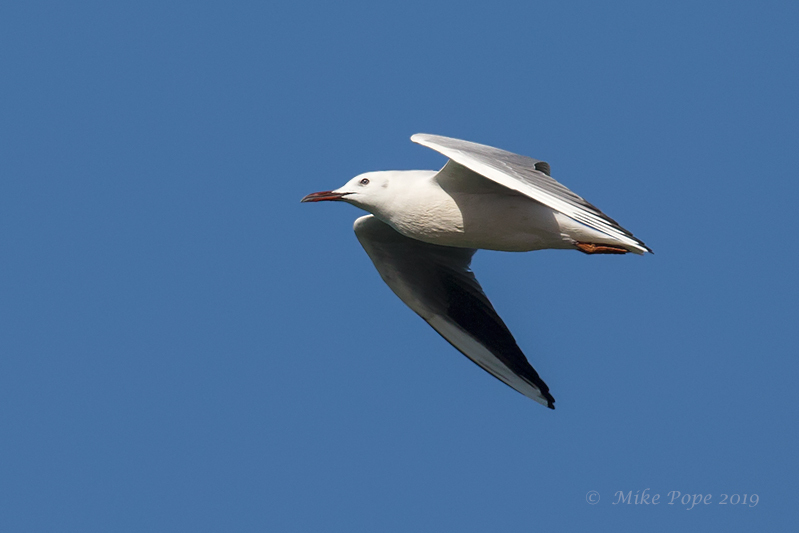 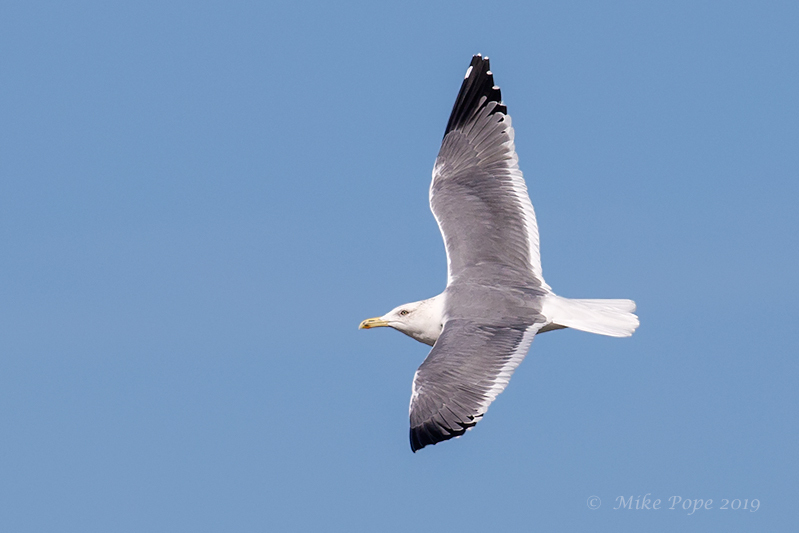 and a few larger Gulls, with this Steppe Gull being the only one flying close enough. 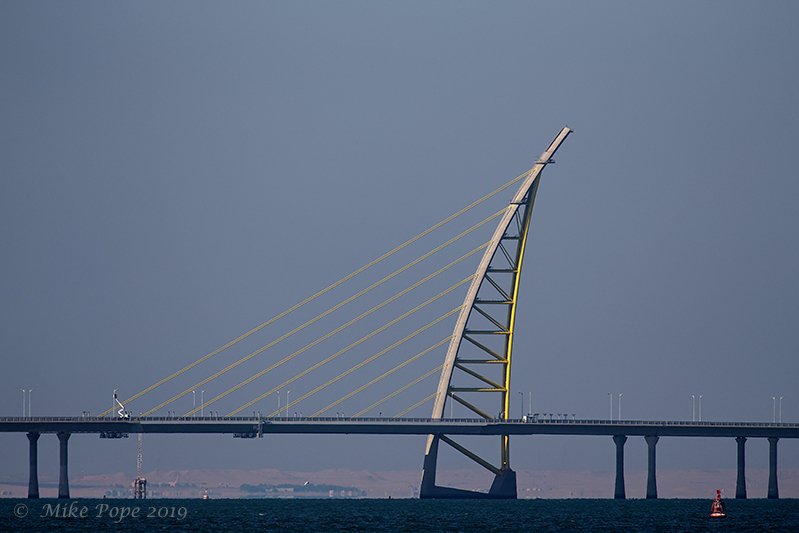 From Sharq Harbour, you can see the new causeway going across the Bay, this arch is one of the features close to Shuwaikh Harbour when the causeway starts from. 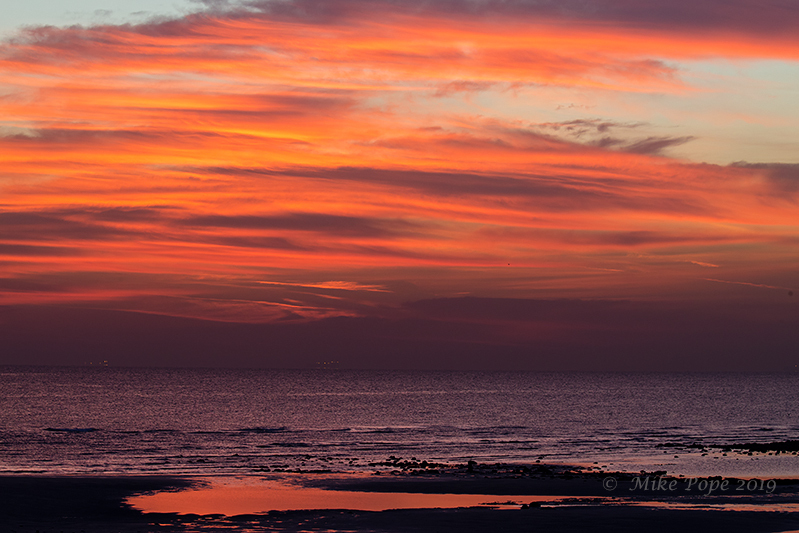 The sunrise this morning while waiting for Paul Scott was reminiscent of a tropical island, but this was mid-winter Kuwait (and it was cold) - it was still spectacular. 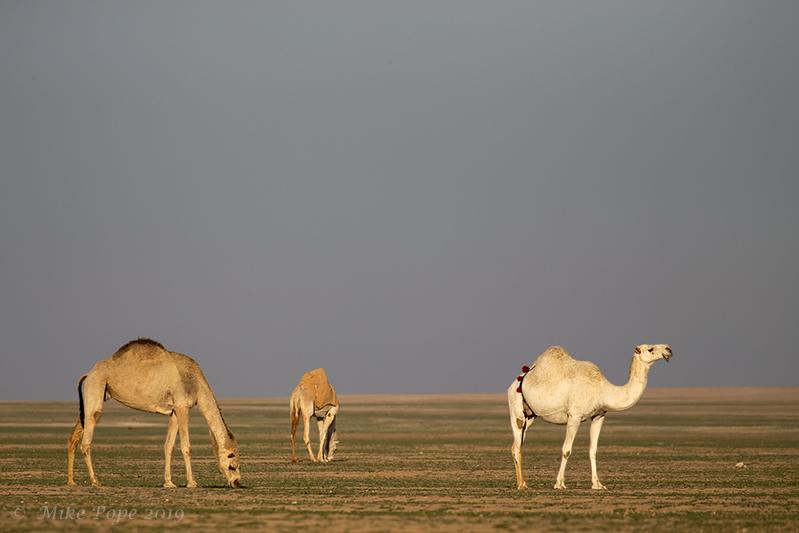 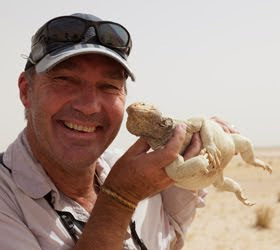 We headed west to Al Abraq and stopping to photograph a few camels grazing in the desert just after sunrise. 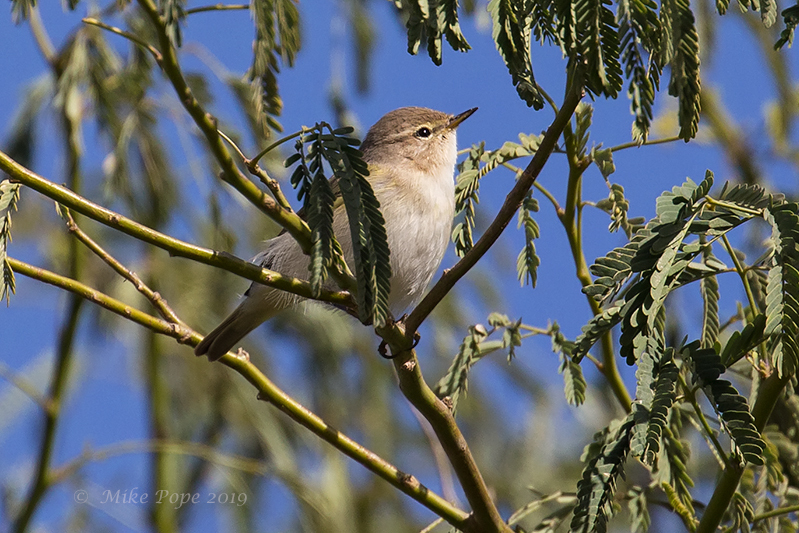 The desert is a fine carpet of 'green' following the unseasonable rains in December. 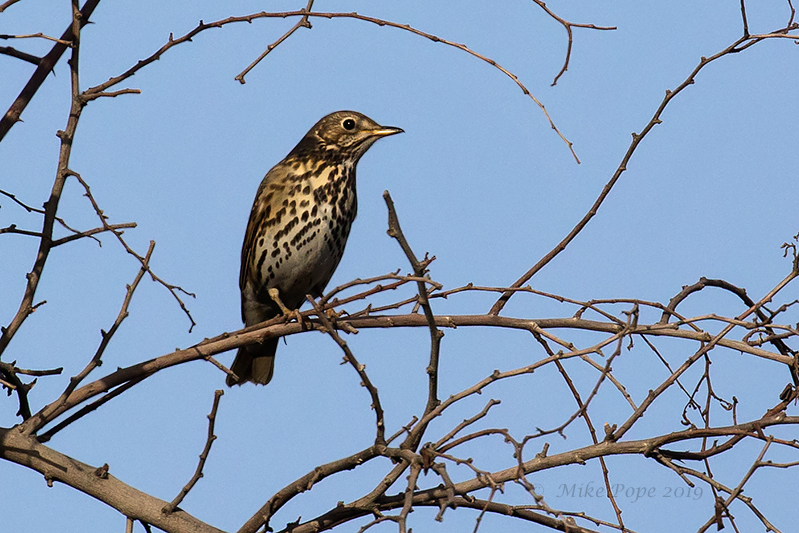 Birds take a lot longer to become active in winter, so for the first hour we were a little lost. 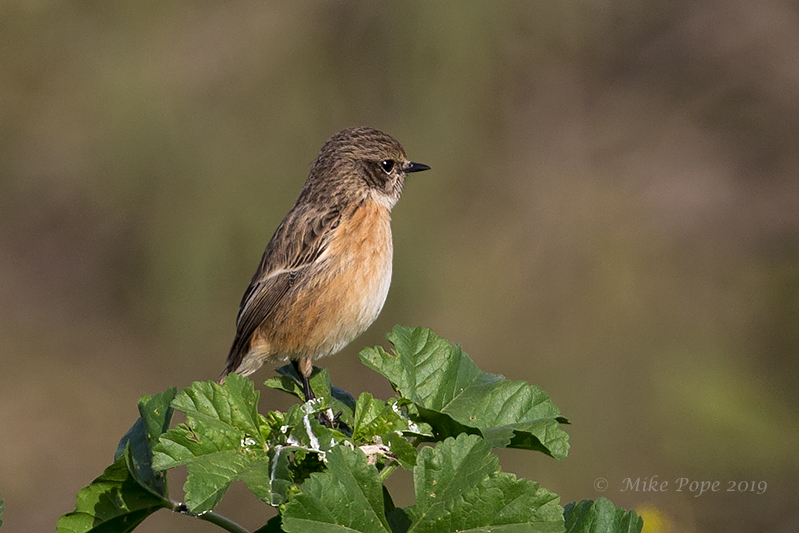 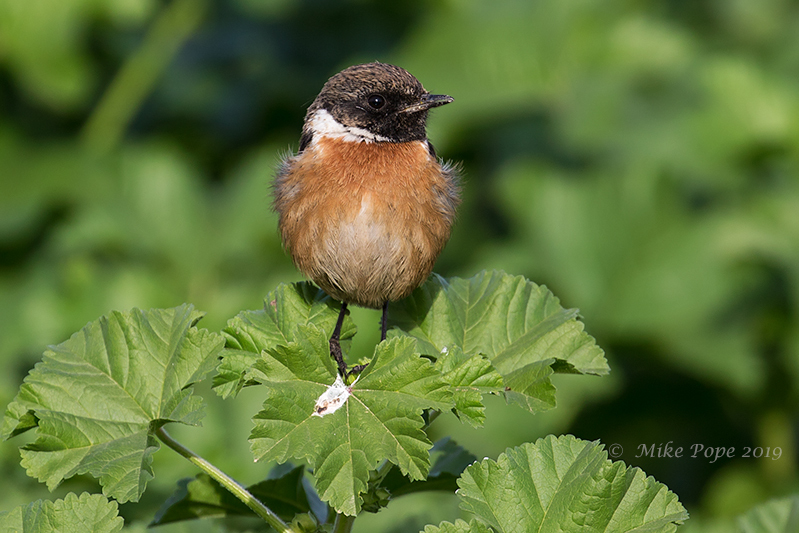 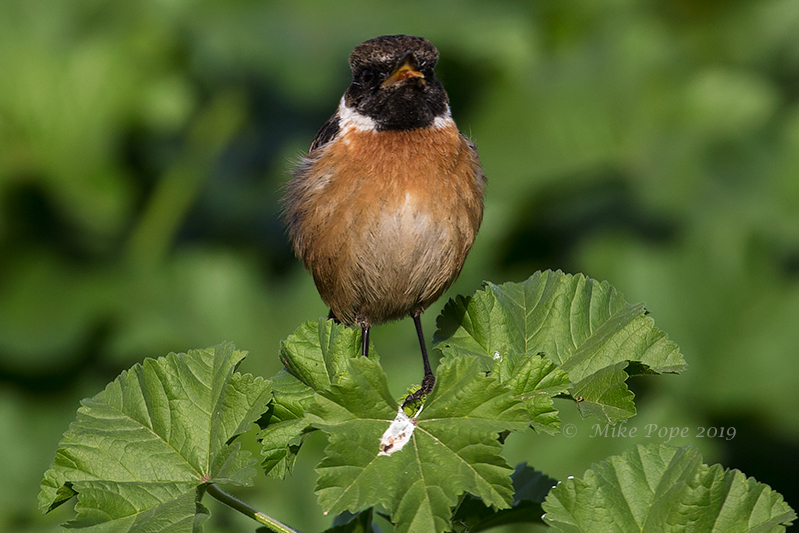 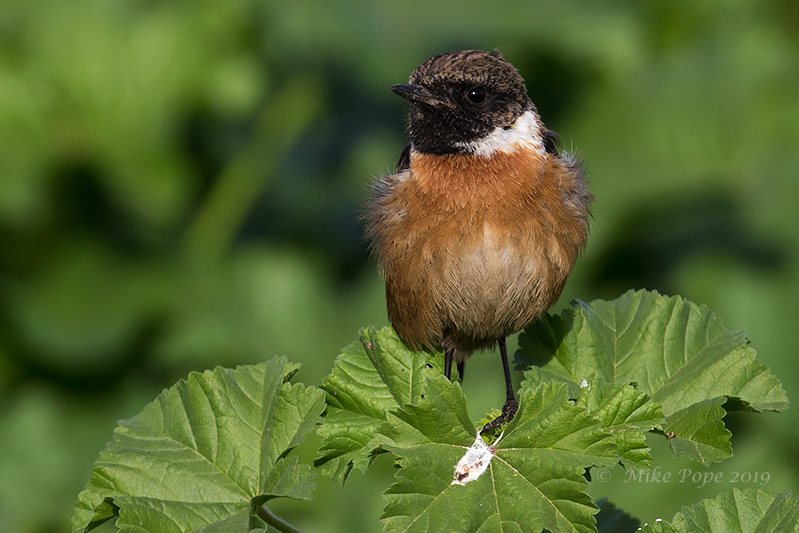 Eventually we came across a pair of European Stonechat's that were still roosting in one of the fields. 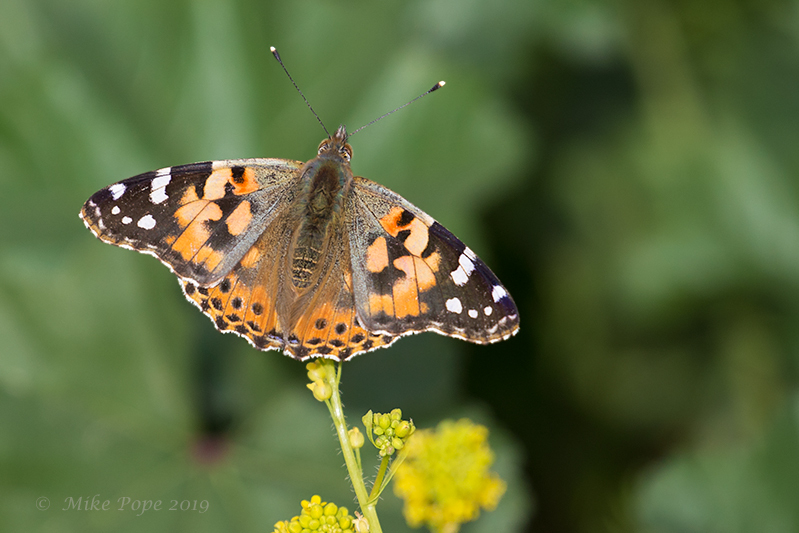 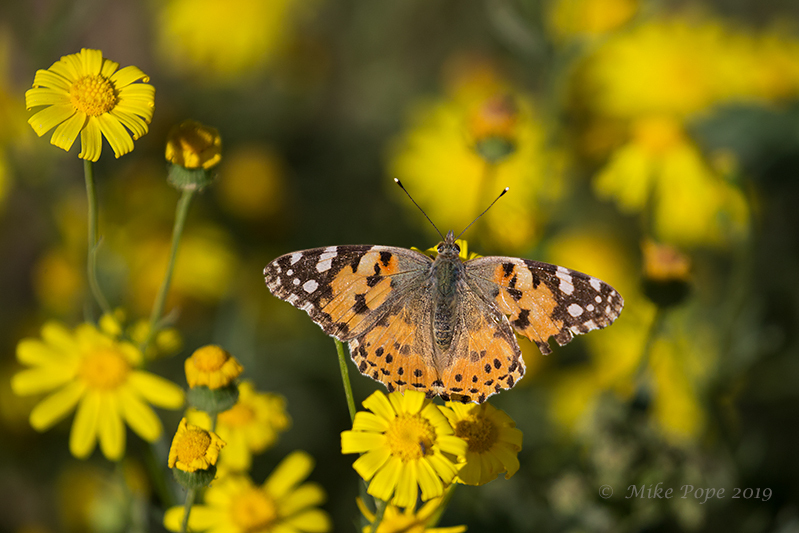 As it warmed up, so the numerous Painted Lady butterflies became active - they were literally everywhere. 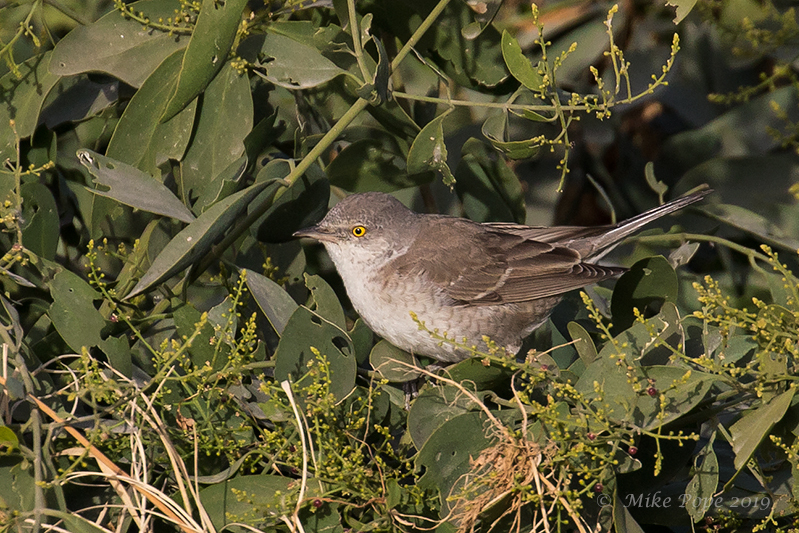 We had a couple of other species, but really nothing out of the ordinary. 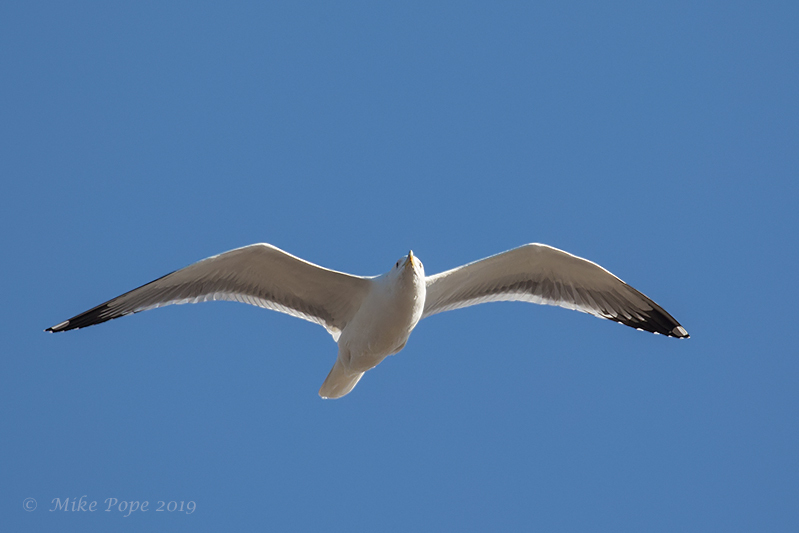 We cut our losses and headed to the Dairy Farm Pivots, only to have it cloud over. 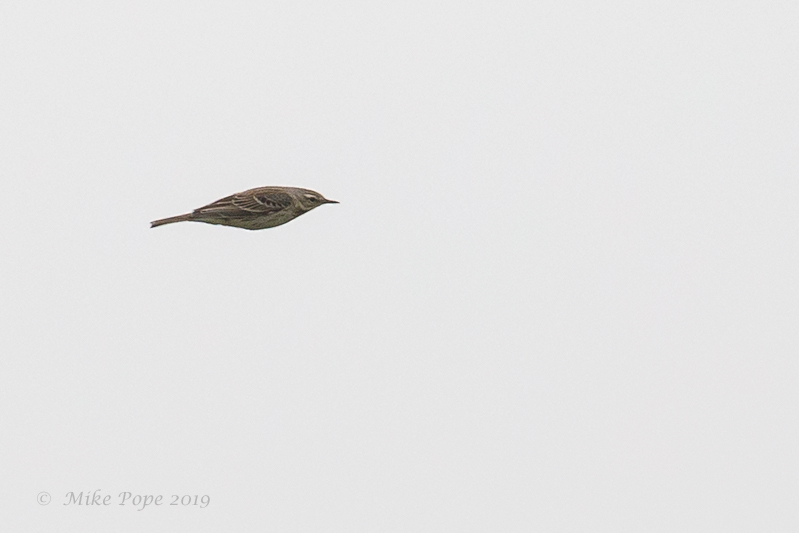 No Skylarks, but there were a few Greater Short-toed and numerous Water Pipits. 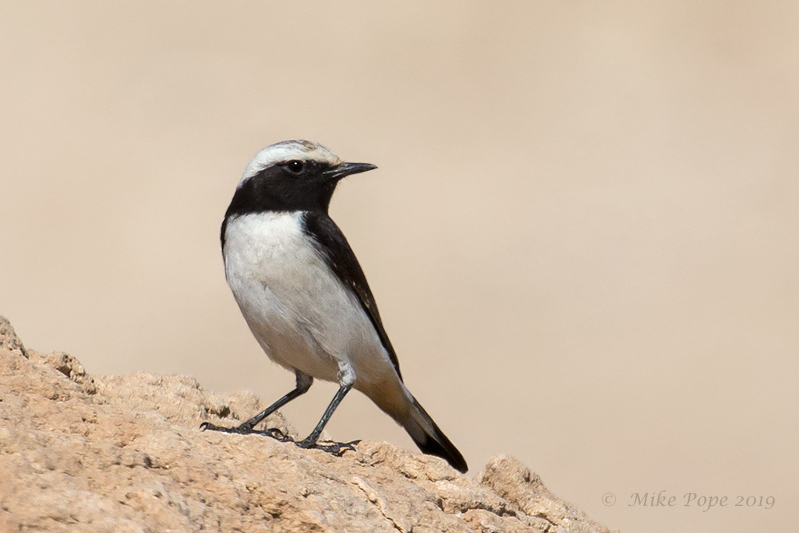 Back toward Kuwait City and a detour to Jahra Farms, at least here there was a little more diversity. 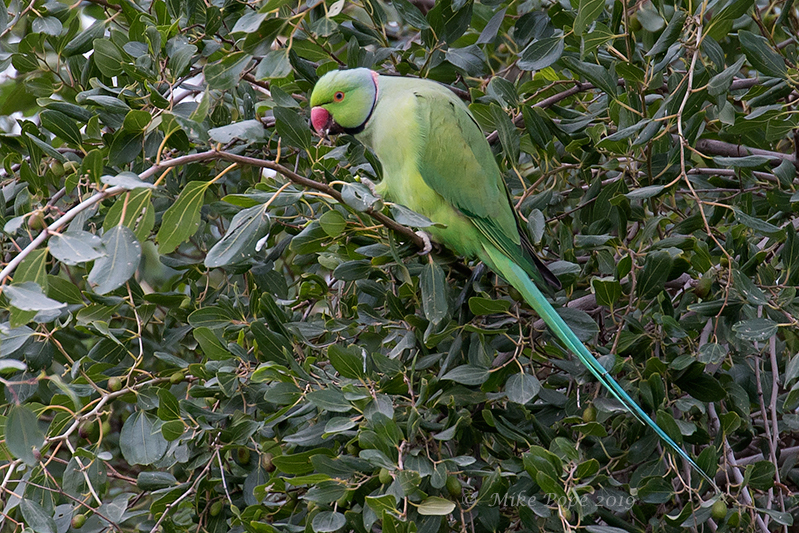 We had a pair of obliging Rose-ringed Parakeets feeding on fruit in one of the trees. 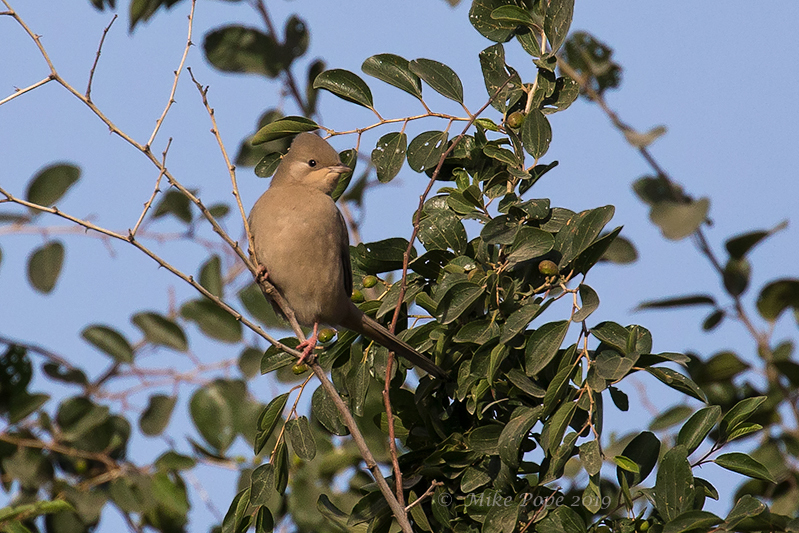 And most of the other regular resident's were also present. 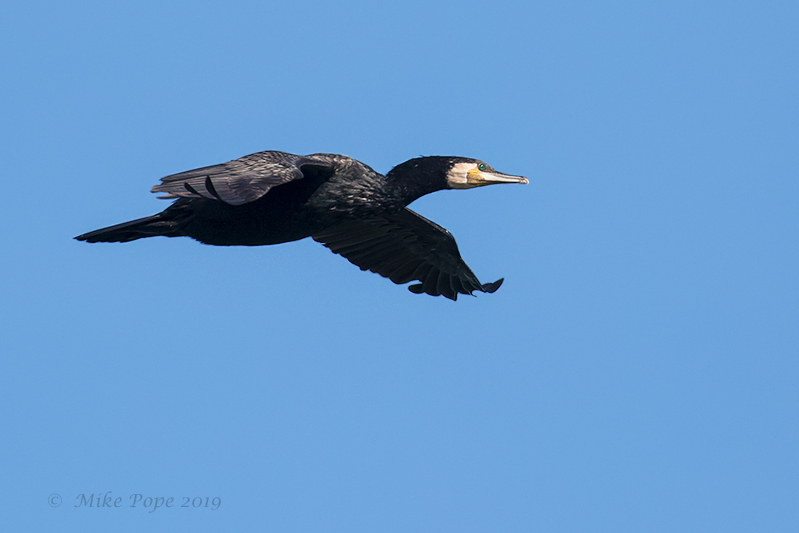 A couple of Continental Great Cormorants passed by..